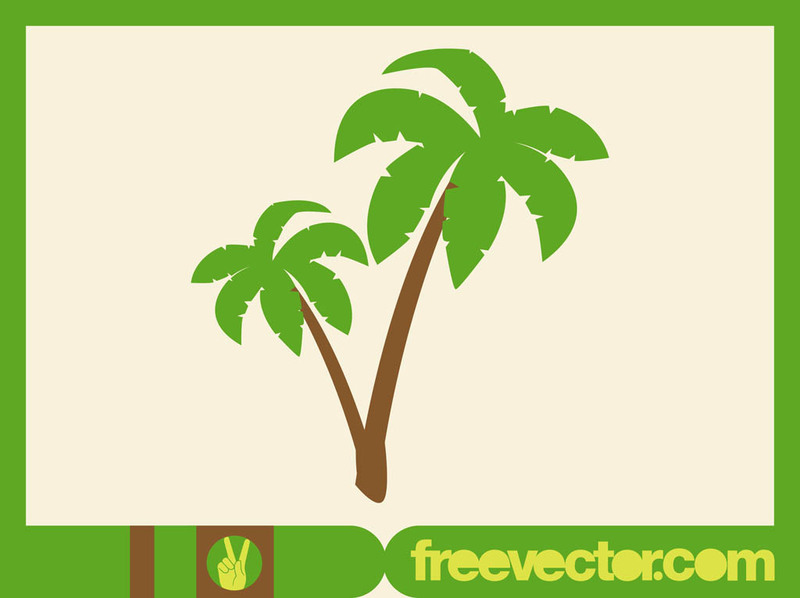 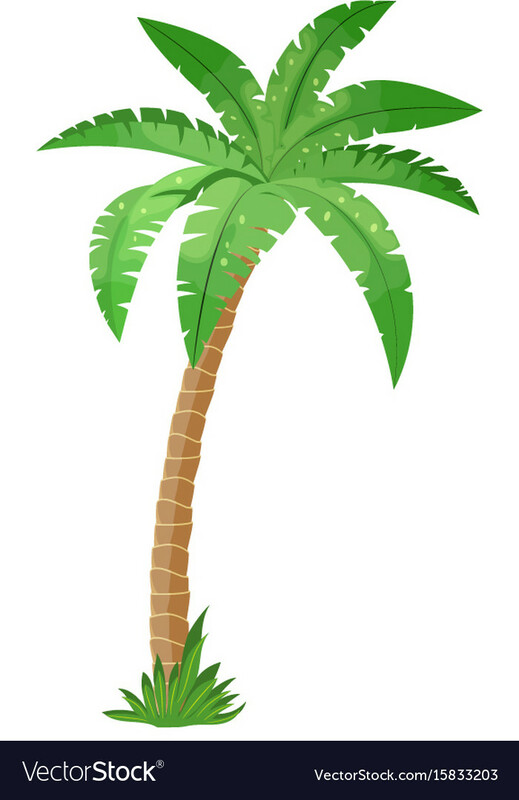 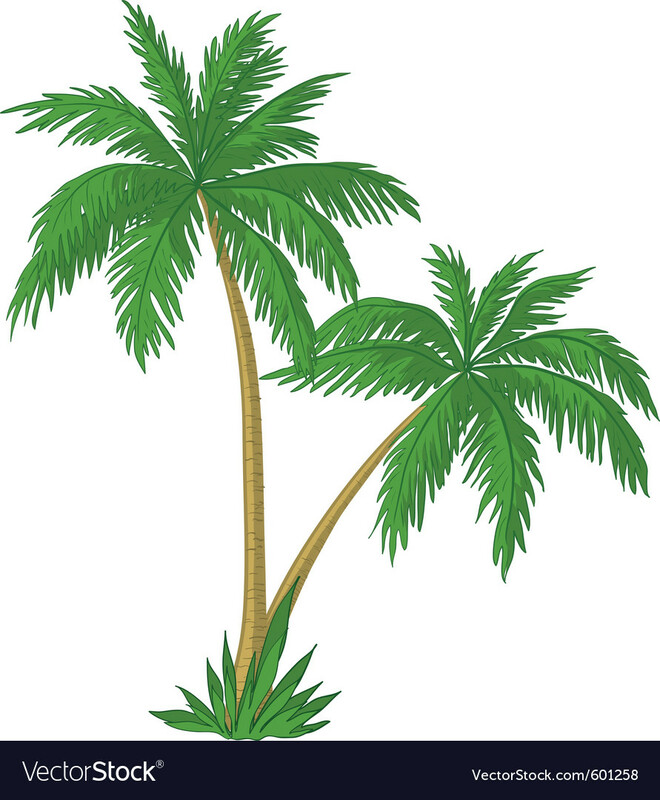 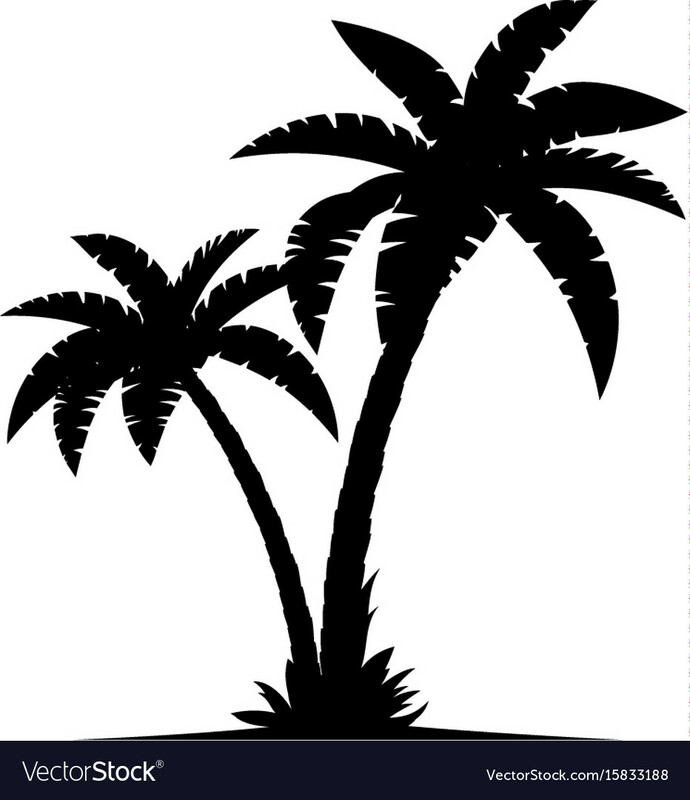 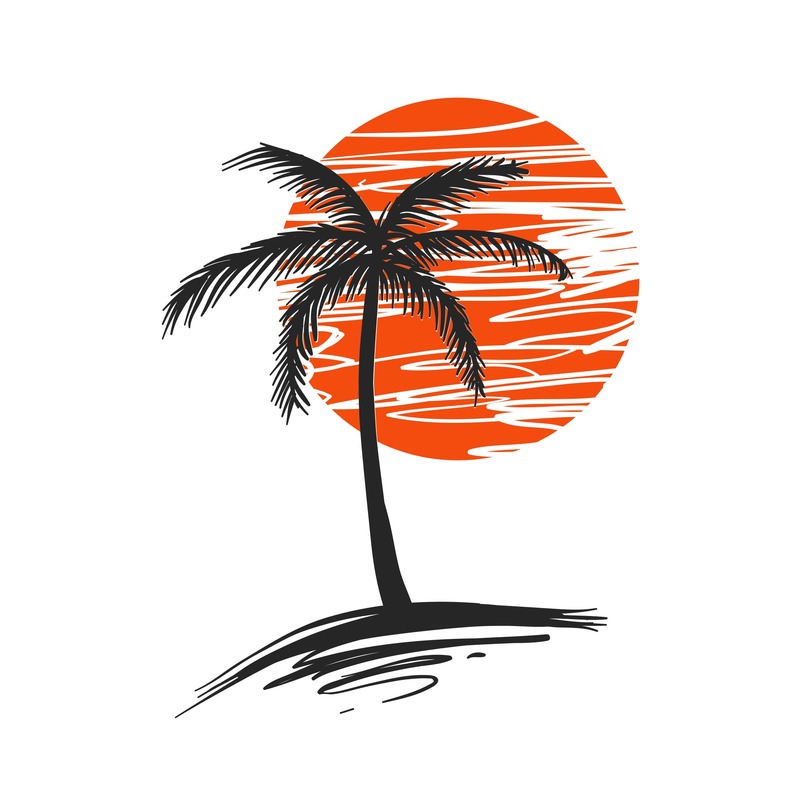 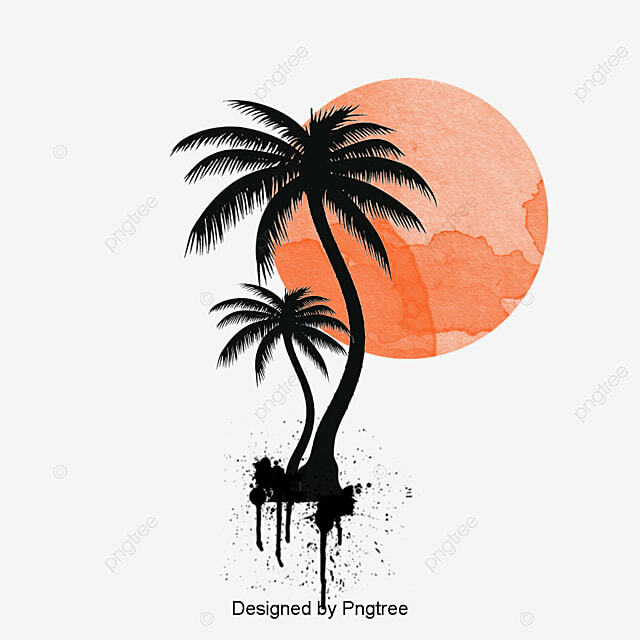 Most palms are native to tropical and subtropical climates. 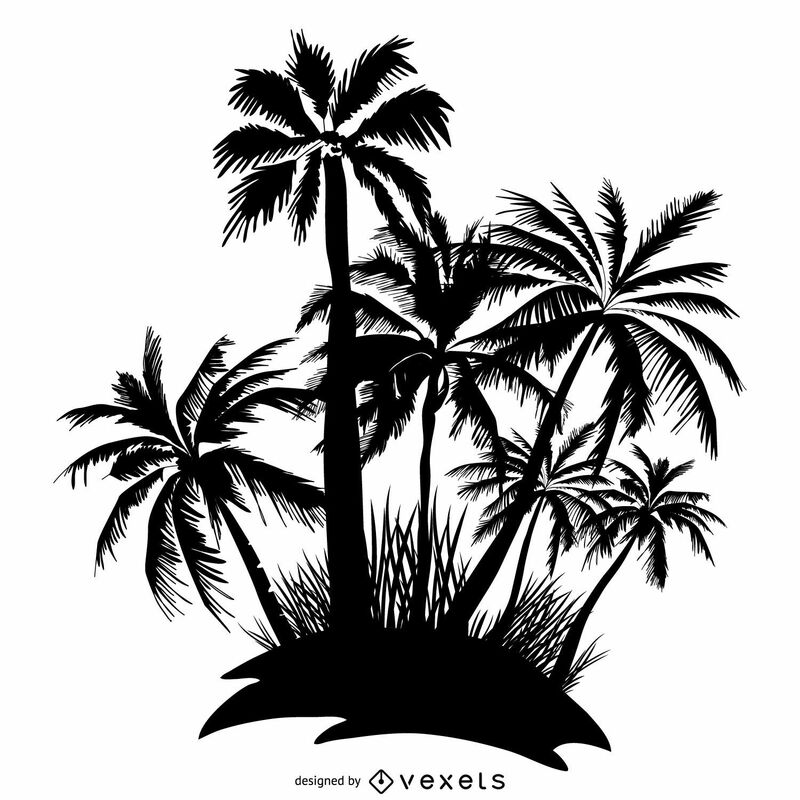 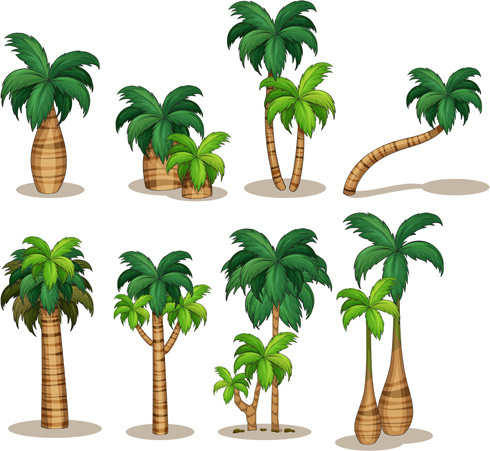 Palms thrive in moist and hot climates but can be found in a variety of different habitats. 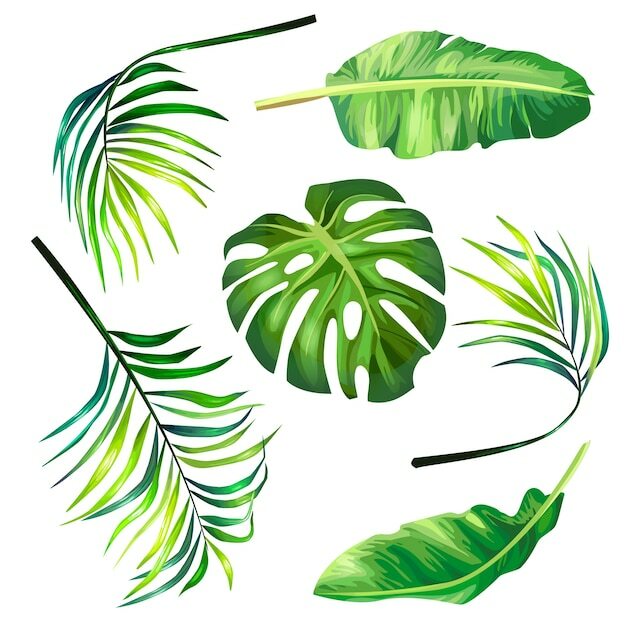 Their diversity is highest in wet, lowland forests. 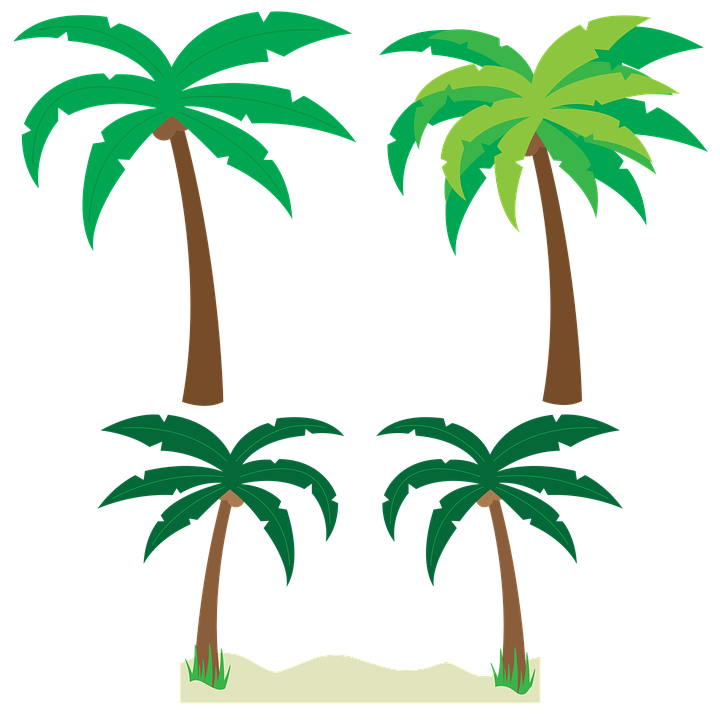 South America, the Caribbean, and areas of the south Pacific and southern Asia are regions of concentration. 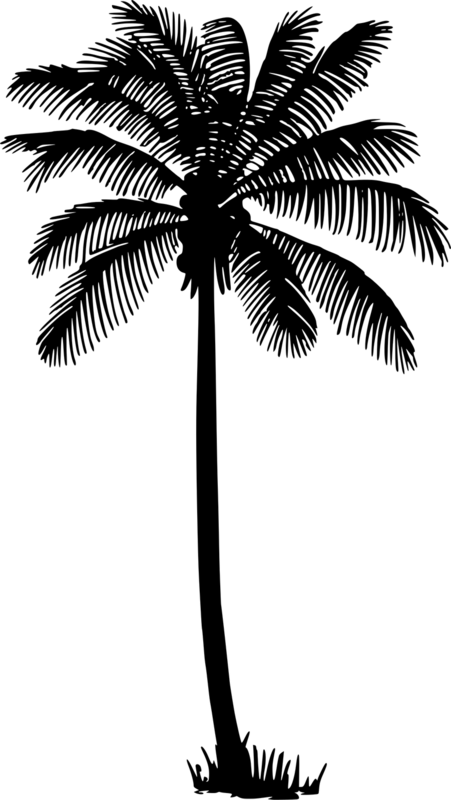 Colombia may have the highest number of palm species in one country. 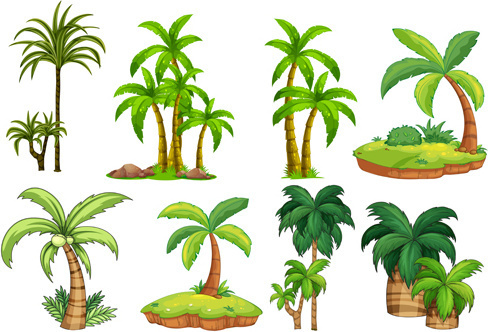 There are some palms that are also native to desert areas such as the Arabian peninsula and parts of northwestern Mexico. 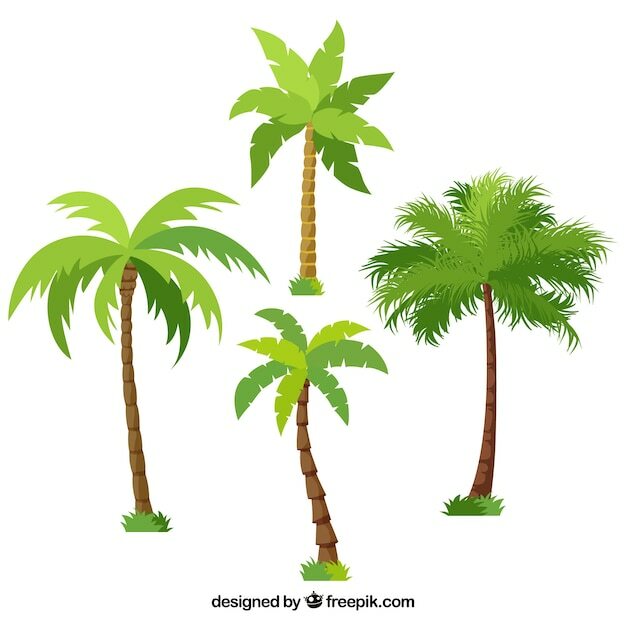 Only about 130 palm species naturally grow entirely beyond the tropics, mostly in humid lowland subtropical climates, in highlands in southern Asia, and along the rim lands of the Mediterranean Sea. 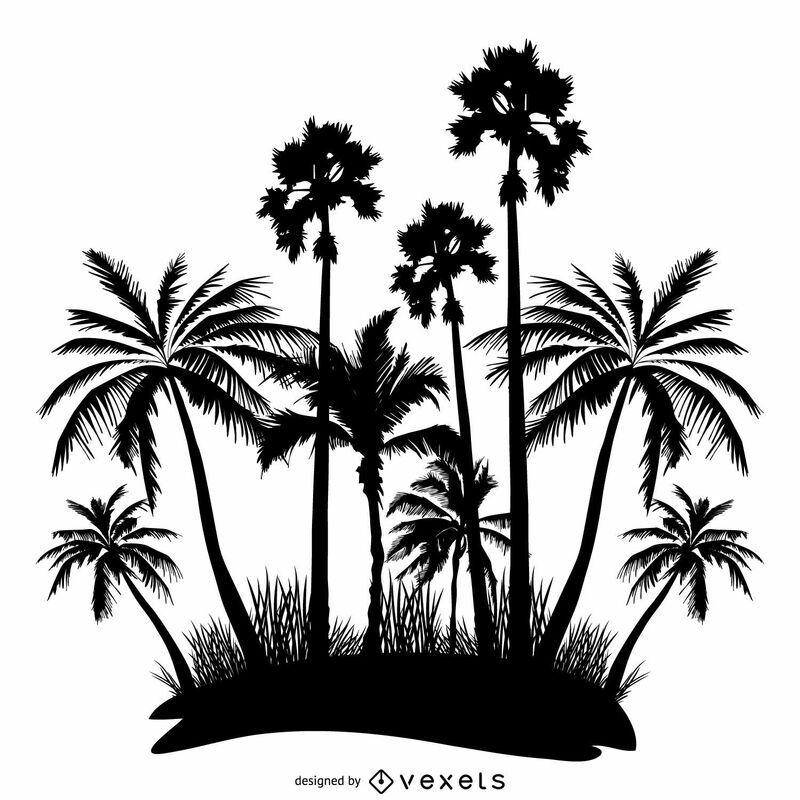 The northernmost native palm is Chamaerops humilis, which reaches 44°N latitude along the coast of southern France. 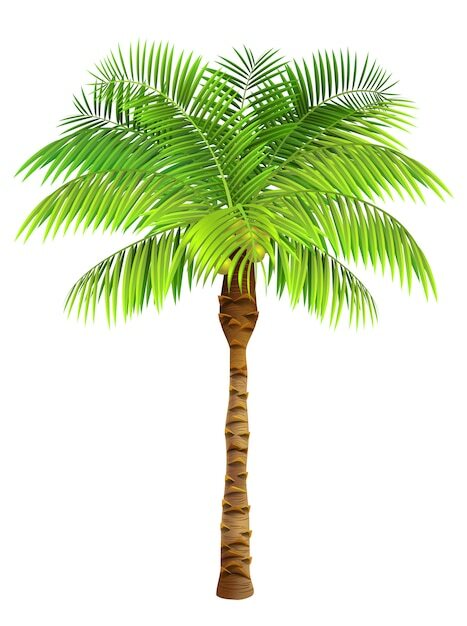 In the southern hemisphere, the southernmost palm is the Rhopalostylis sapida, which reaches 44°S on the Chatham Islands where an oceanic climate prevails. 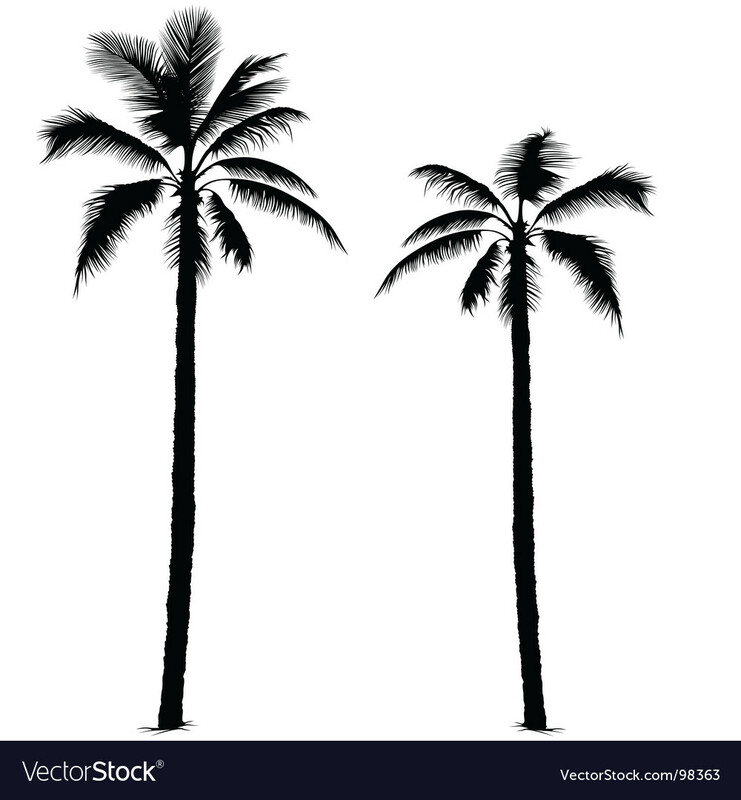 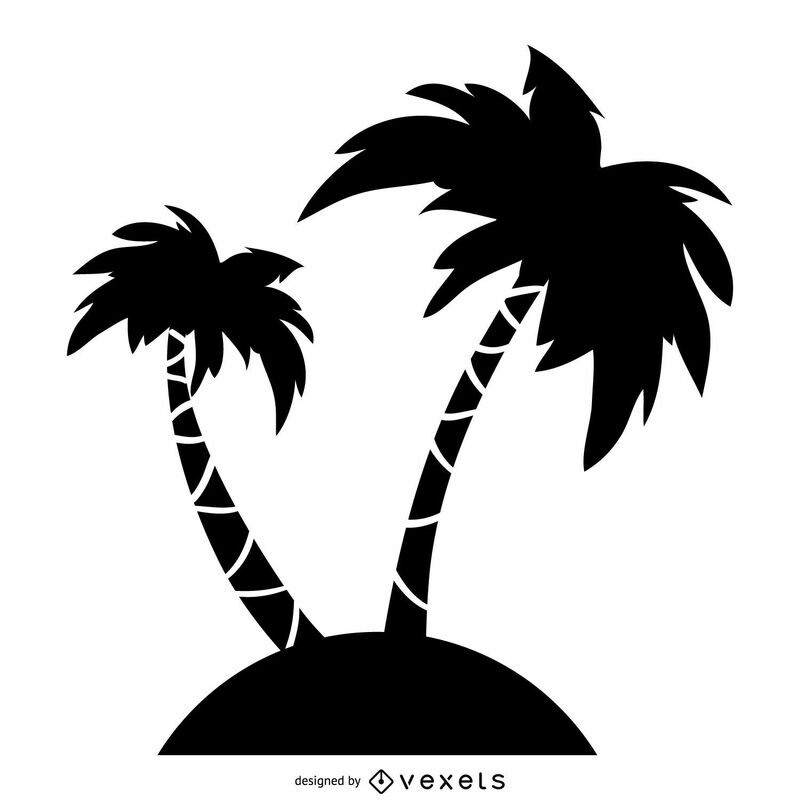 Cultivation of palms is possible north of subtropical climates, and some higher latitude locals such as Ireland, Scotland, England, and the Pacific Northwest feature a few palms in protected locations.